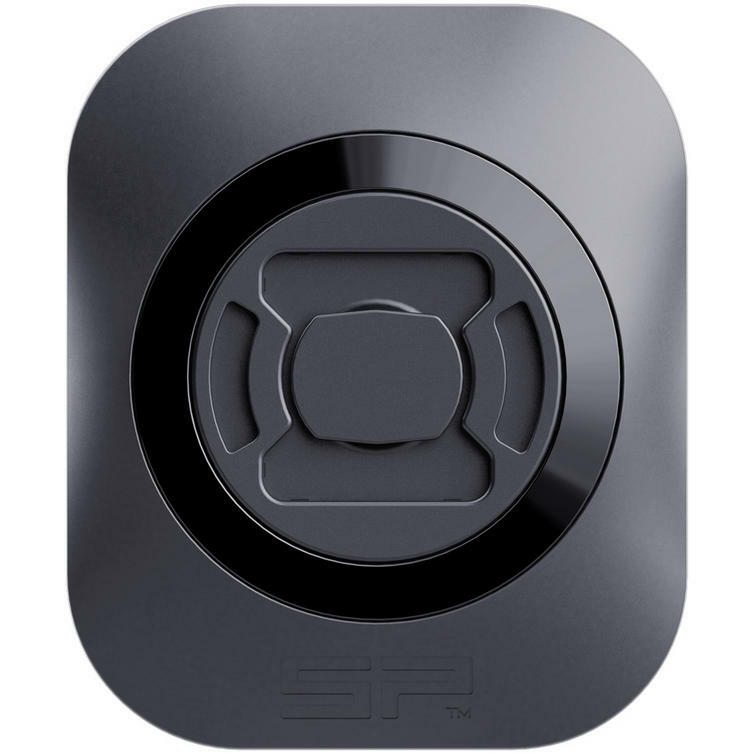 The SP Connect Universal Interface is part of the latest SP Connect collection. 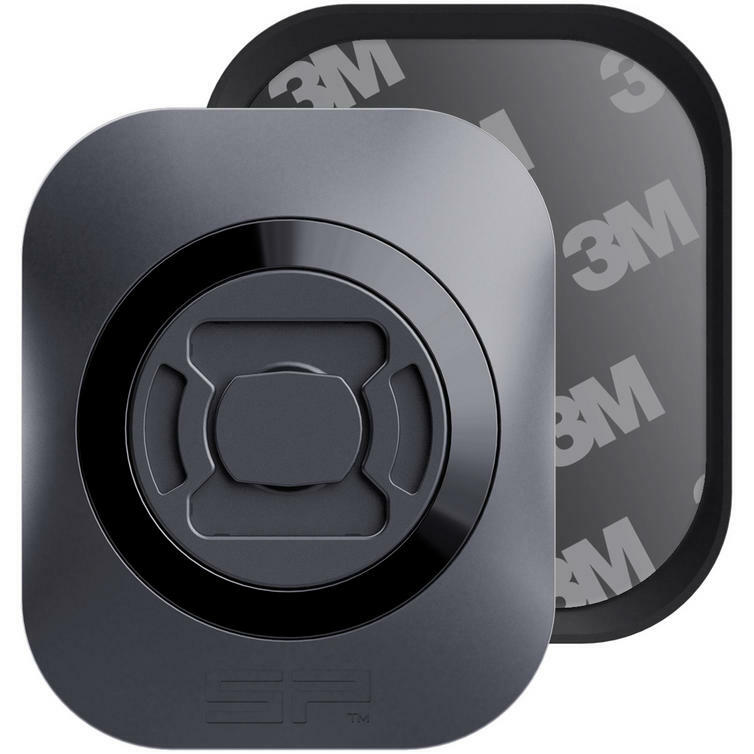 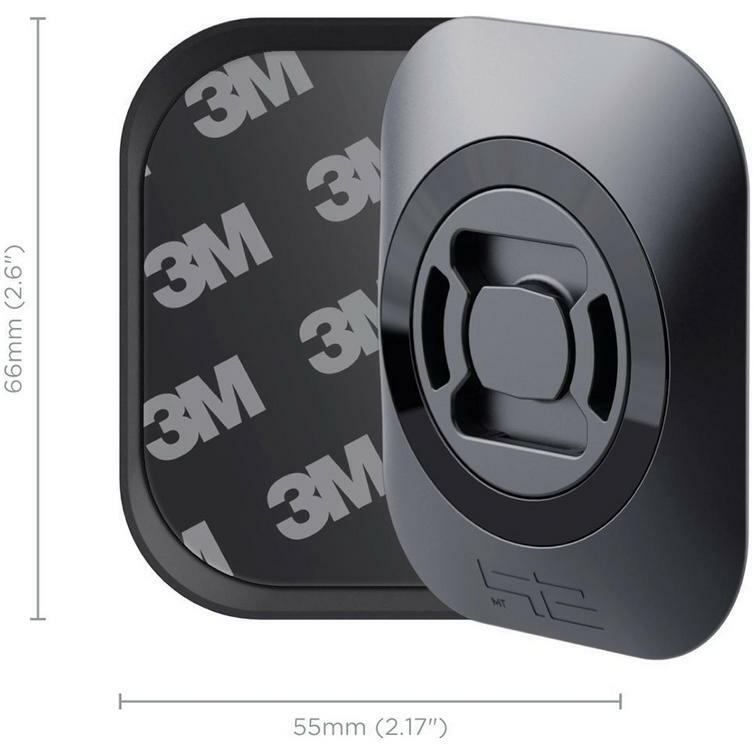 The adhesive UNIVERSAL INTERFACE attaches directly on to a smartphone or a phone case of your choice. 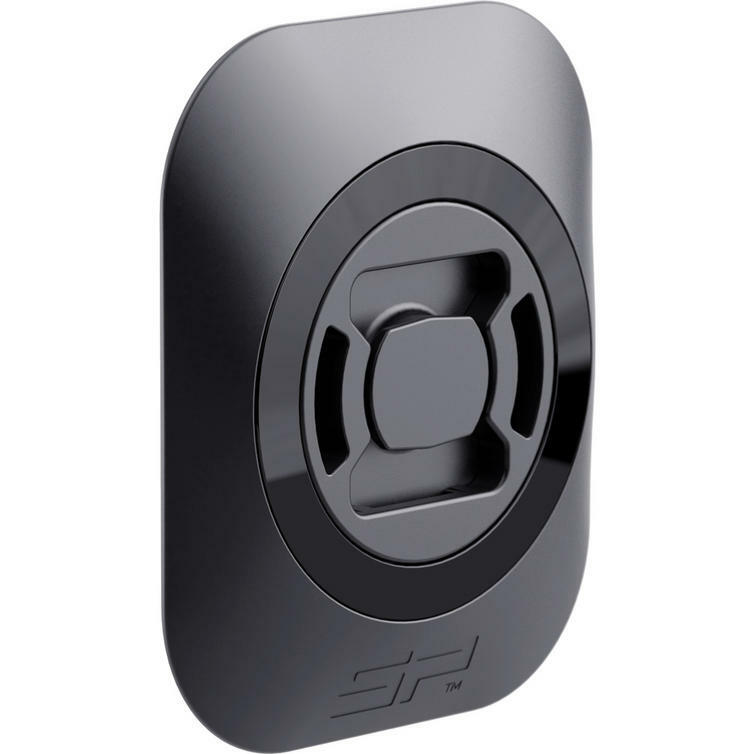 It can also be used on other devices such as speakers, powerbanks, etc. 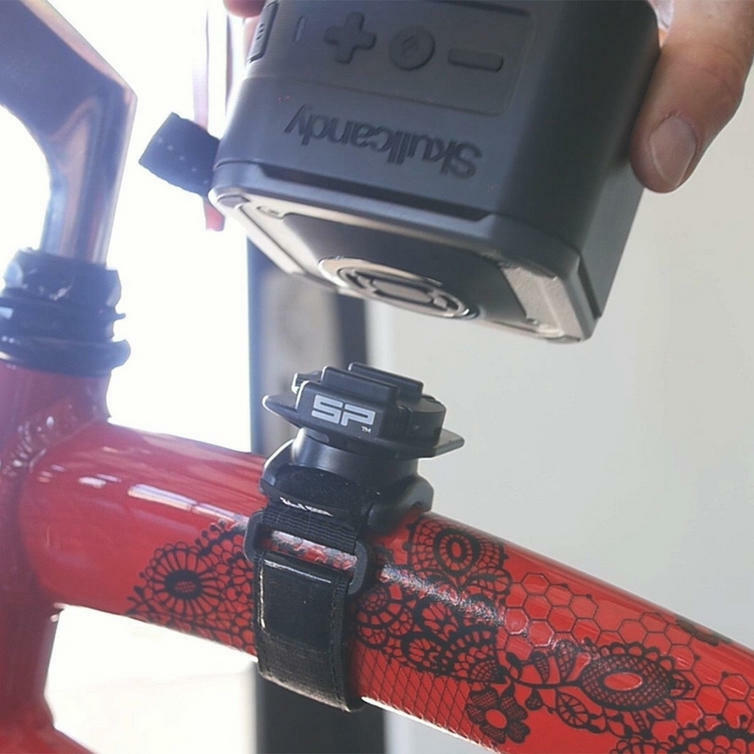 You are able to use any SP Connect mount to securely attach your device to bicycles, cars, motorcycles, running armbands, golf trolleys, etc. 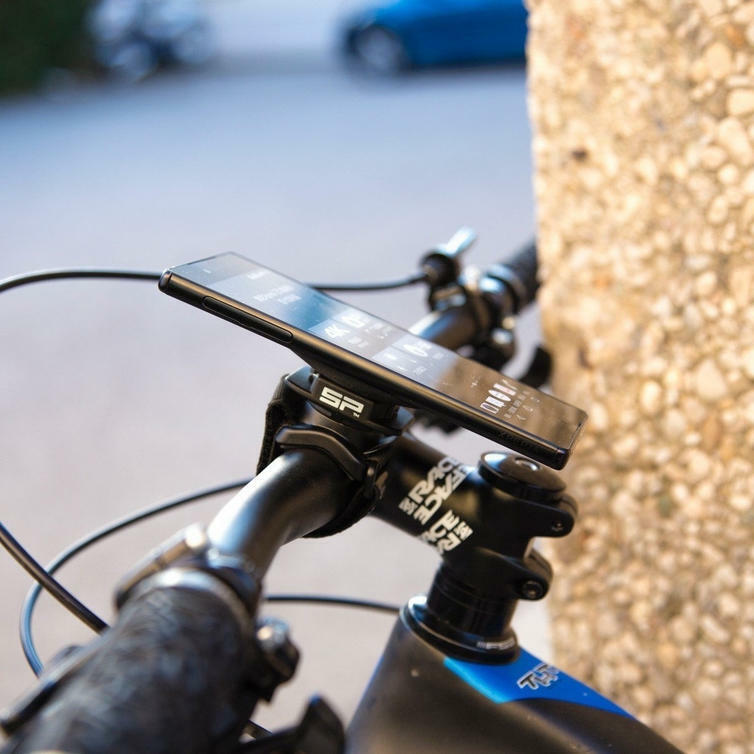 with its patented twist to lock mechanism.